Tour guide will meet you at the airport. Transfer to Jiuzhaigou by BUS Diexihaizi, Songpan Old Town Qiangzhai Village. 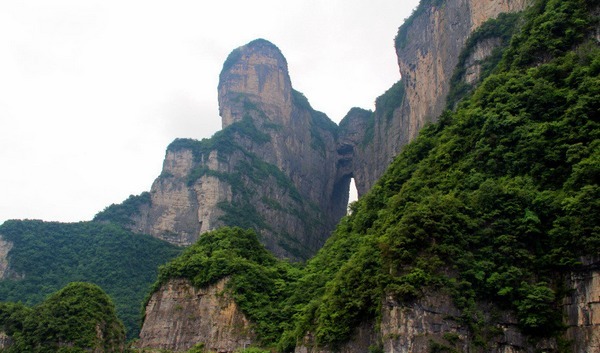 4-5 hours bus dirve to zhangjiajie,Visit Baofeng lake, Check in hotel. 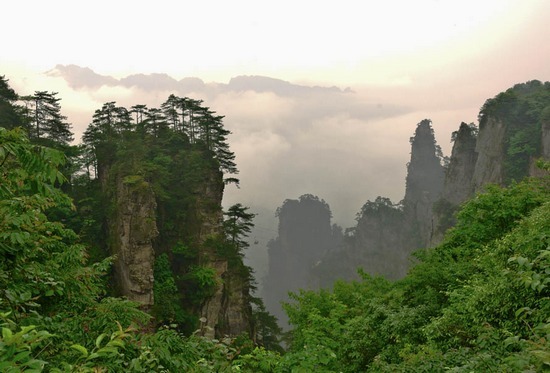 Visit Tianzi Mountain,Helong park, Yuanjiajie, Avatar Mountian,Tenmiles gallery. Jusheng sandstone painting. Transfer to airport to Guangzhou in the morning,Shopping in Guangzhou shangxiajiu shopping street. Airport transfer to international flight. All the cost will be expired Chinese Holidays and FAIR. Shopping:Silk and brocade shop/Tea shop/Traditional Chinese Medicinal/Jade shop. 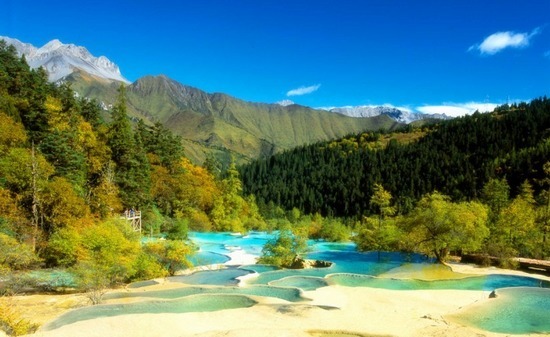 6.Option:Jinsha Show:USD35/pax;JiuzhaigouTibetand qiang dance and singing show:USD30/pax;Face Changing Show:USD30/pax. 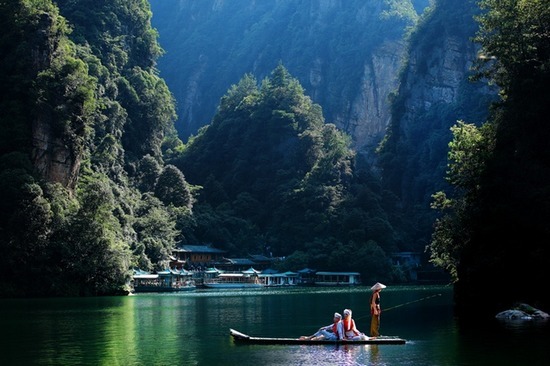 6.If inside jiuzhaigou national park use private bus,the quotation should be deceased usd 15/pax and add the chartered fee 21-seat:USD800,or 42-seat:USD1600.